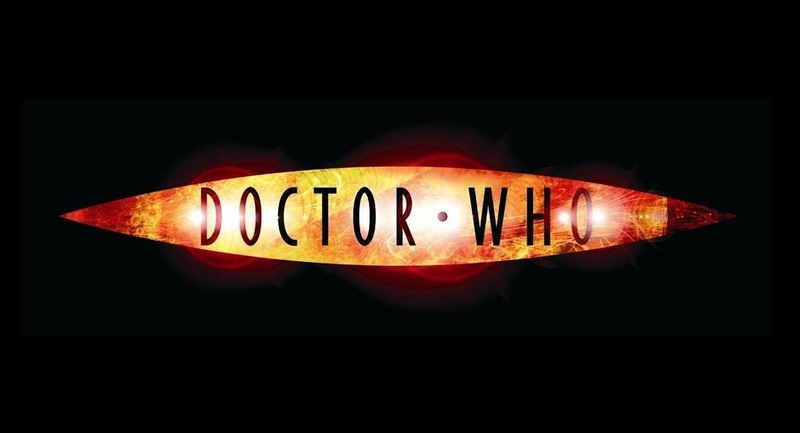 Doctor Who is about a space travelling time lord, named the Doctor, who helps save the planets from all forms of evil throughout time. It’s incredible how much this show rips my heart out only to put it back in again. The show has gorgeous side characters and immaculate story lines that can span for generations! 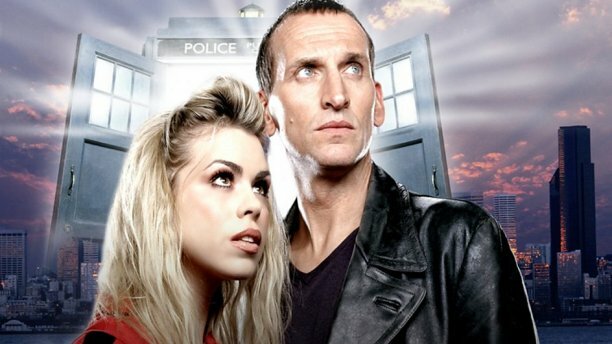 The Doctor (Christopher Eccleston) and his new companion Rose (Billie Piper) travel together and complement one another in their different ages and personalities; they are best friends and allies. Christopher Eccleston, a tall and lanky British man, portrays the Doctor and his ability to harvest hundred of emotions in one look is hauntingly beautiful. Eccleston plays the Doctor in a sad and playful way that makes the audience connect and crave more from him. In the pilot episode of Doctor Who, The Doctor and a young saleswoman named Rose join together to save London from an alien evil in the form of mannequin who, in one scene, burst through windows and attack people. Aside from the hilarity of the poor computer generated effects and lightness of the show there is an underlying theme of sadness. The Doctor had been through a lot and has lost many important people in his life; the show does a tragically beautiful job with this information. The setting of London provides the show with beautiful scenery and connects the audience more to the alien aspect of the show. By bringing alien like creatures to such a well-known place helps the audience to react and connect more with the show. In the end the shows concept of a “guardian angel” watching and protecting the entire universe is comforting and makes the audience yearn for a greater purpose in life. Doctor Who makes me feel like a lazy college students who doesn’t do enough for this world to progress in the best way possible. The Doctor, played by Christopher Eccleston, is a mysterious man who loves to save the day, even after all the heartbreak he has been through. Rose Tyler, played by Billie Piper, is his new companion who travels through space and time helping The Doctor in all his endeavors. The first season of the new generation Doctor Who begins with Rose being attacked by mannequins who come to life only to have her life saved by The Doctor who seems to know slightly what is going on. The first thing the Doctor does to Rose when he saves her is he grabs her hand and says “Run” thus beginning the incredible story of the two of them. The pilot episode ends with Rose deciding that she wants to go travel with the Doctor leaving everyone behind. Her decision was obvious and envious to the viewer; I wish I was Rose Tyler! More than anything I wish a man could sweep me off my feet and travel with me through space and time to see incredible things and have incredible adventures, but one can dream.